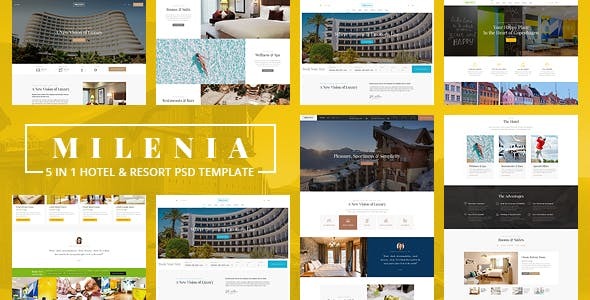 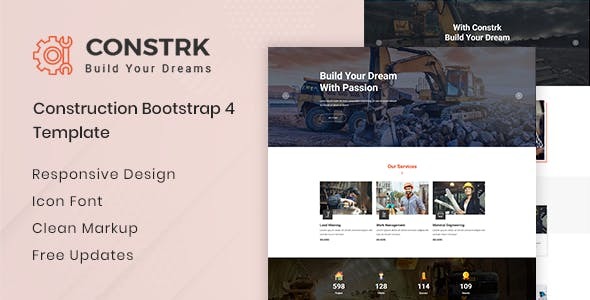 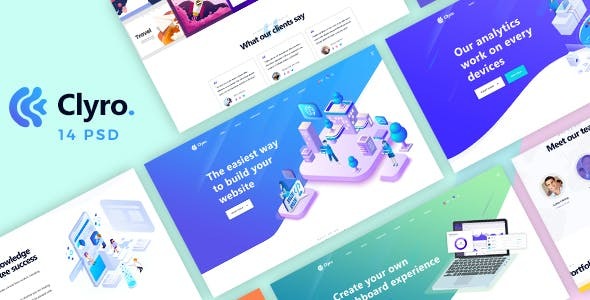 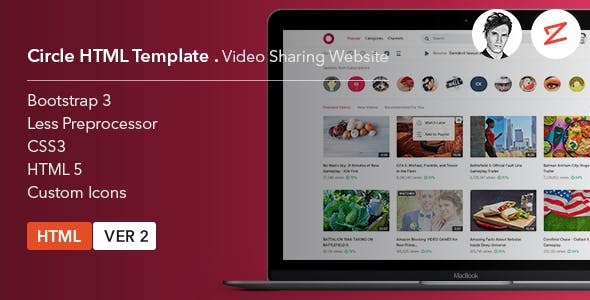 Milenia – Hotel & Resort PSD Template – Based on Bootstrap’s and Foundation 12 column Responsive grid Template with vertical rythm. 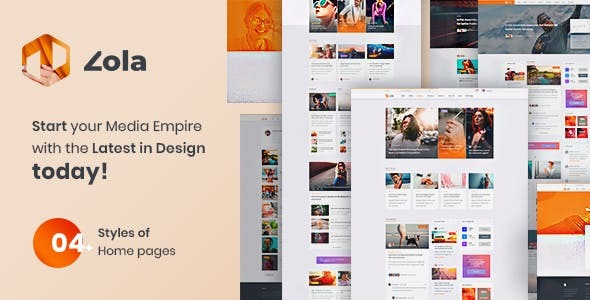 Milenia – is a fully complete creative PSD template that includes 62 pages. 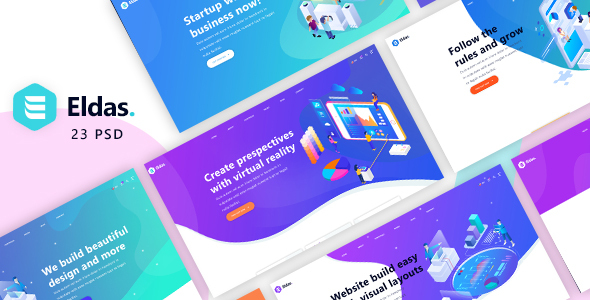 We created deep research on the most popular travel booking websites and hotels such as booking.com, tripadvisor, hotels.com, travelocity, kayak and etc and created our Milenia Hotel PSD Template.